Raising up children to become the world changers that God created them to be in their backyard, their school, and beyond. 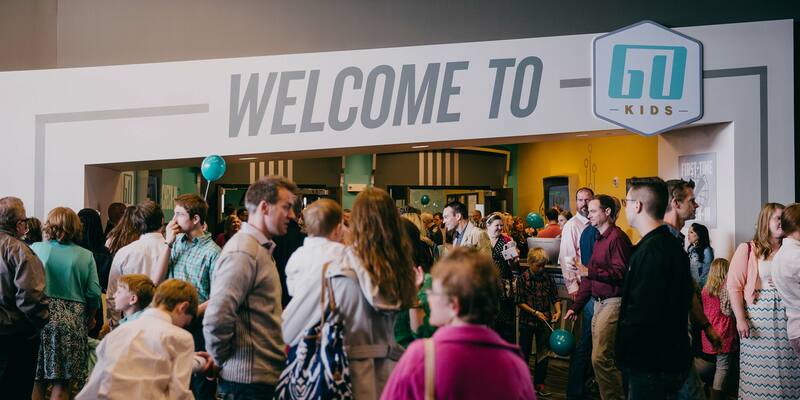 With campuses spread across the greater Minneapolis-area of Minnesota as well as an international campus, River Valley Church and Go Kids are bigger than the four-walls of the church and are truly making a global impact. Parent of an elementary child? Your elementary-aged children receive a Family Adventure Guide at our kids Go Port area during weekend services. These guides include activities and questions to spark conversation and devotional time. 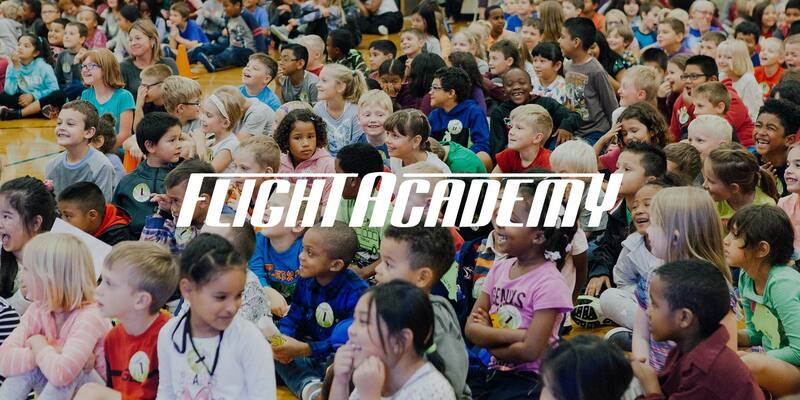 Using creative and interactive teaching methods, Flight Academy School Assemblies teach kids what it takes to be a P.I.L.O.T.